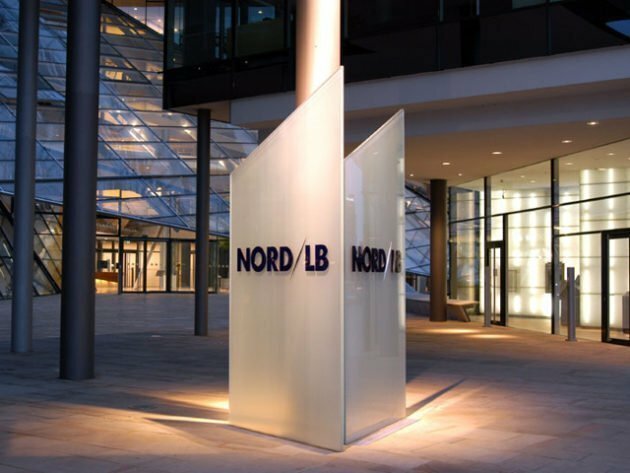 German lender NordLB has ditched plans to sell a EUR1.3bn ($1.5bn) portfolio of shipping loans to KKR, after around a year of negotiations. NordLB is now looking at selling individual ship loans as it views that as more profitable than a sale of portfolios. It still anticipates to pare back its shipping loan exposure to EUR12bn to EUR14bn buy the end of this year. German banks have been going through a belated massive clear out of shipping loans over the past eight months.